We prove that the category of flows cannot be the underlying category of a model category whose corresponding homotopy types are the flows up to weak dihomotopy. Some hints are given to overcome this problem. 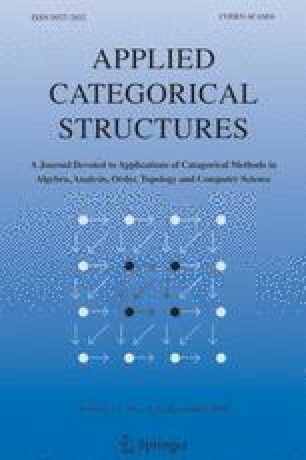 In particular, a new approach of dihomotopy involving simplicial presheaves over an appropriate small category is proposed. This small category is obtained by taking a full subcategory of a locally presentable version of the category of flows.